The fall sports season is underway which means hard-hitting plays during football or headers at soccer, or even a fall during that intense volleyball game. 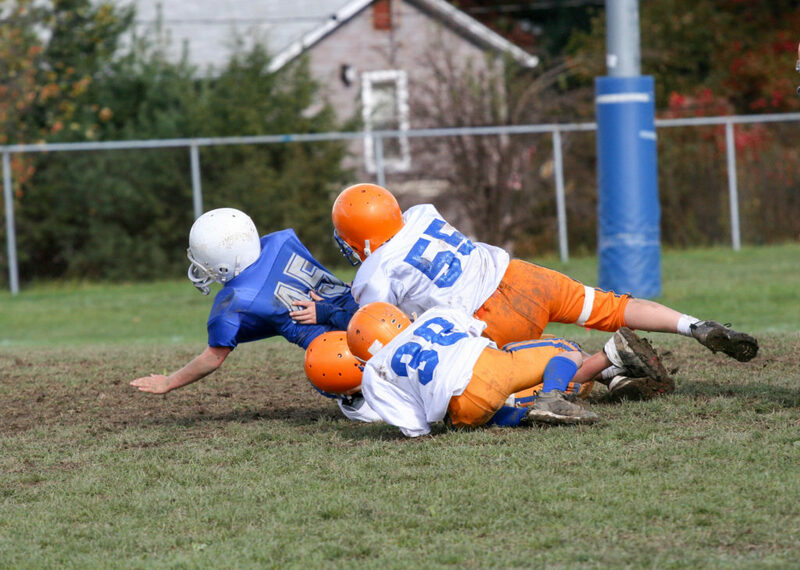 Whatever the sport may be, the importance of recognizing and properly treating concussions, especially in young athletes, continue to be an important topic. Watch sports medicine physician Dr. Courtney Erickson-Adams, physical therapist Alana Garcia, and speech-language pathologist Eliana Stewart as they talk all about concussions. When can your athlete go back and play?